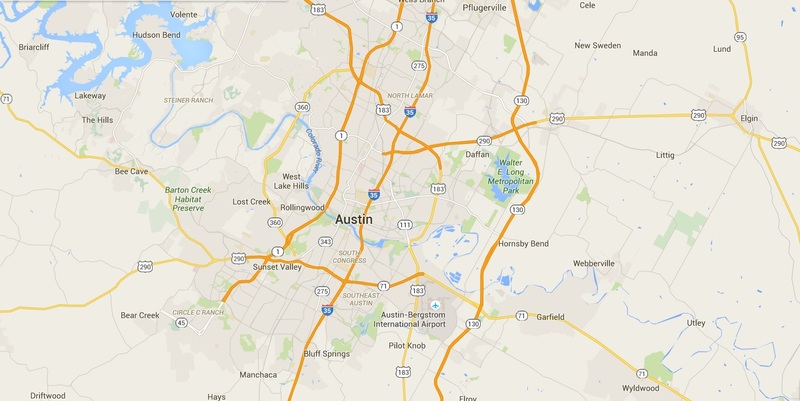 Are you looking to buy, sell, or relocate to Austin, TX? Contact The Kent Redding Team today! One of our agents can walk you through the home process and help you discover what Austin neighborhood suits you best. Tune in to our Neighborhood Spotlight every week for an in depth description on some of our favorite communities in Austin.